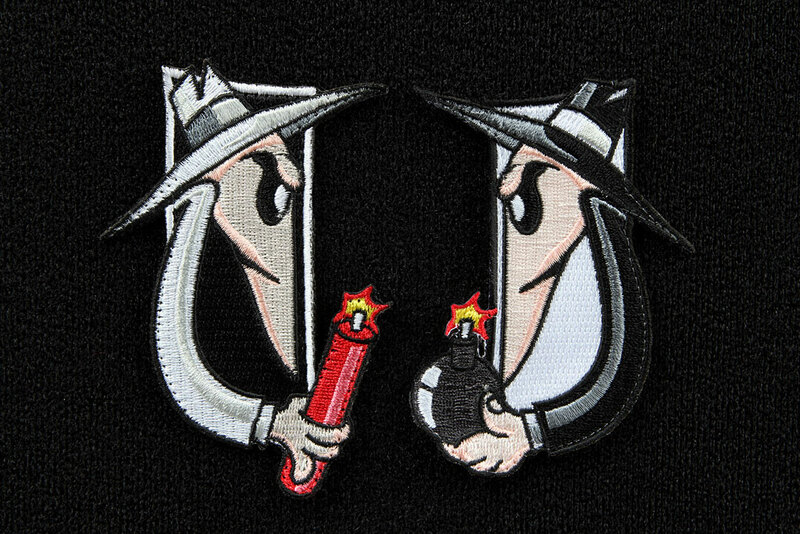 Stick ‘Em Up: New ITS American Flag and Texas State Flag Stickers Added to the ITS Store! We’re excited to be adding some new stickers to the ITS Store today, allowing you to display your pride for our great nation, as well as the Lone Star State. Our ITS American Flag Stickers (2-Pack) and ITS Texas State Flag Stickers (2-Pack) are perfect for your vehicle, windows, gear, or any other flat surface! 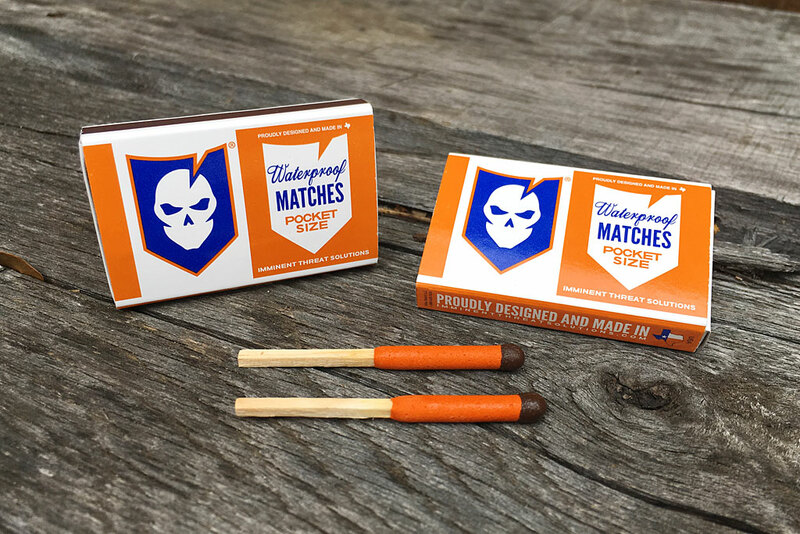 There’s never been a more important time for patriotism in this country and our ITS American Flag Stickers allow you to display your love for this great country anywhere you choose. 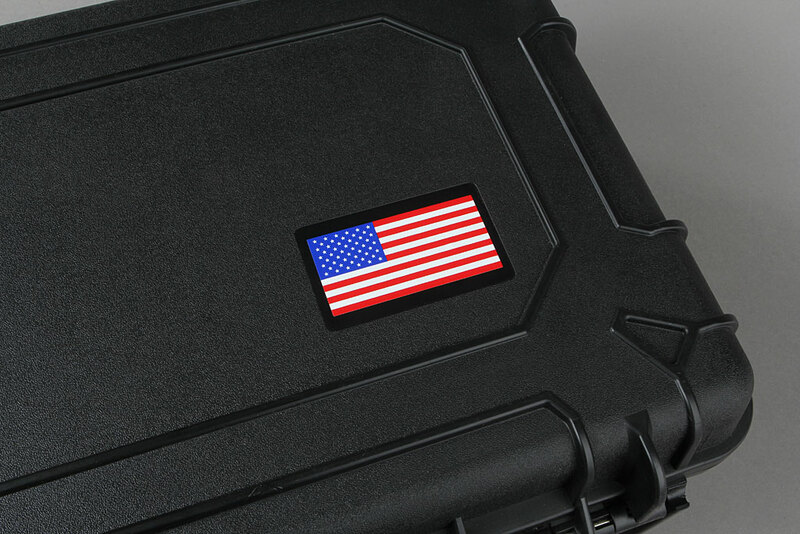 Made from high quality, silkscreened vinyl, the ITS American Flag Stickers are durable and UV resistant. 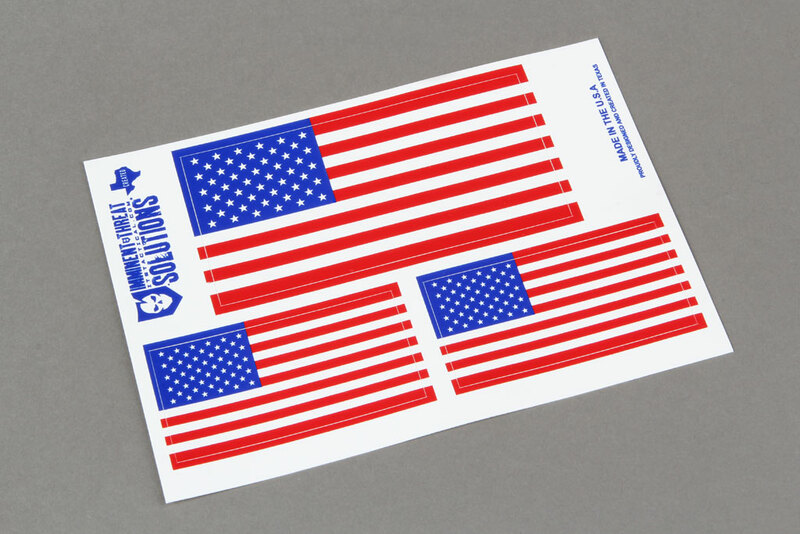 Available as a 2-Pack, each ITS American Flag Sticker Sheet features one American Flag sticker measuring 4.5″ wide x 2.25″ tall and two American Flag stickers measuring 3″ wide x 1.5″ tall, giving you 6 total stickers. 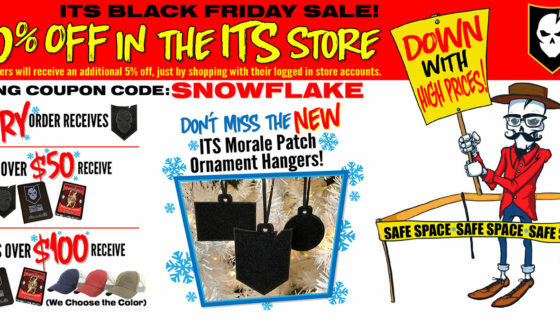 Click here to get your ITS American Flag Stickers in the ITS Store today! When it comes to state pride, there’s no place quite like Texas and no better symbol of that pride than the Texas State Flag. 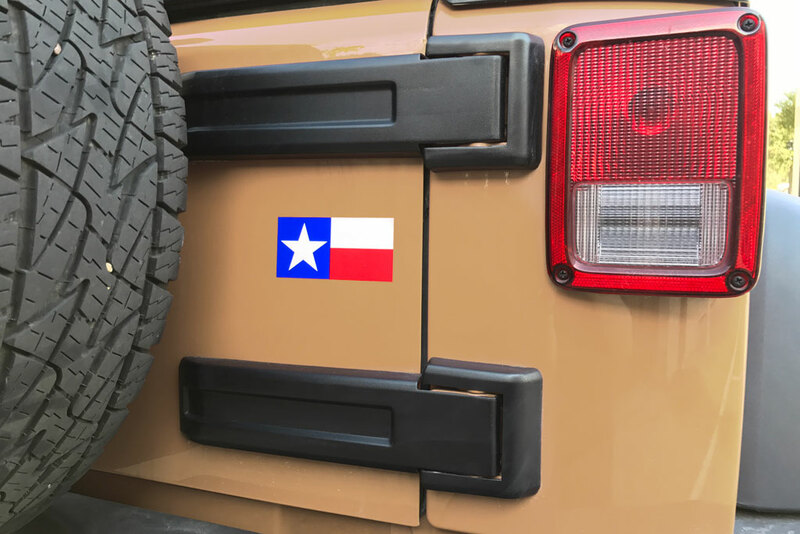 Being headquartered in the Lone Star State, we’ve created the ITS Texas State Flag Stickers to proudly display our Texas pride and now you can too! 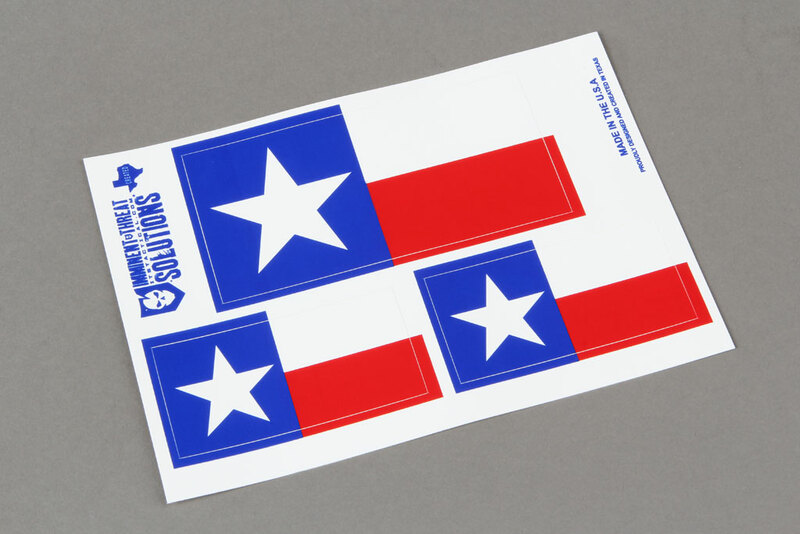 Available as a 2-Pack, each ITS Texas State Flag Sticker Sheet features one Texas Flag sticker measuring 4.5″ wide x 2.25″ tall and two Texas Flag stickers measuring 3″ wide x 1.5″ tall, giving you 6 total stickers. 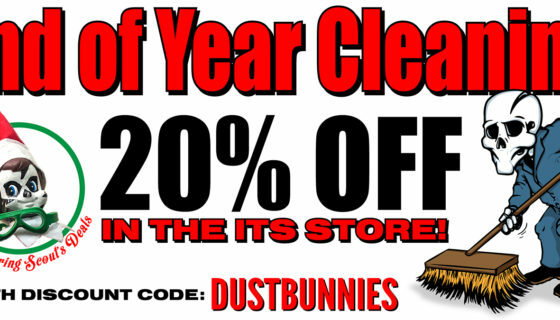 Visit the ITS Store and get your ITS Texas State Flag Stickers today!